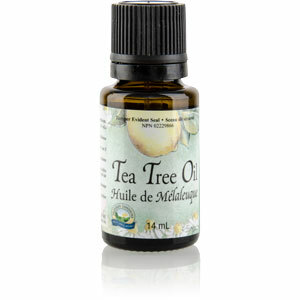 Tea Tree Oil – also known as Melaleuca, Australian Tea Tree Oil, or Melaleuca Alternifolia- only comes from one source. 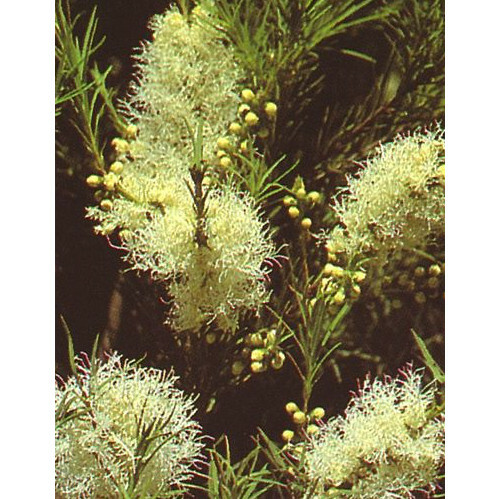 It is an oil that is derived from the leaves of the melaleuca tree. That tree is native to Australia. Tea tree oil had been used by Aboriginal Australians for many years before 1920, when Arthur Penfold began to commercialize it. Don’t confuse the tea tree with the tea plant that is used to make digestible teas. Tea tree essential oil should never be ingested. Tea tree has a smell that people love. Some say that it smells like nutmeg. Because of its smell, tea tree oil has been used in many beauty products: lotions, cleansers, and shampoos.